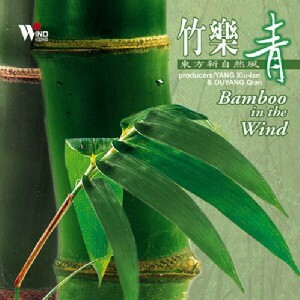 Performed by Hwa-yun Bamboo Orchestra. A great variety of bamboo instruments, along with elegant female vocals, makes this CD a dream for any New Chinese music lover. Many of the instruments are ancient heritage rediscovered and used for the first time for a modern audience, such as xiang, low-tone bamboo board qin, high-tone bamboo qin, large bamboo pipe, bamboo bong, and bamboo sand pipes.